Casa de Soria wants to hear from all of its customers. Send us your praise, questions, concerns and complaints here, and we will respond as soon as possible. 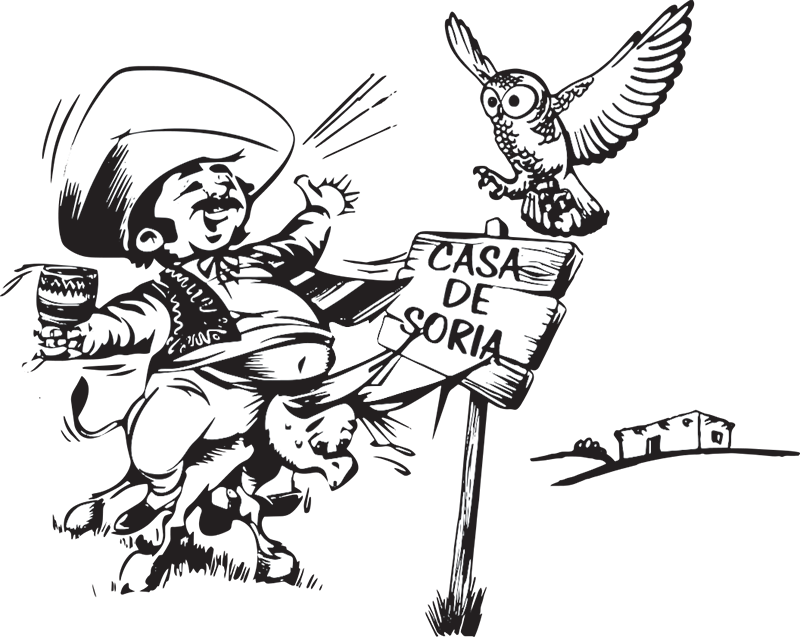 Since 1958, Casa de Soria has put its customers first. Always have – always will. Thank you for your business and interest in Casa de Soria.